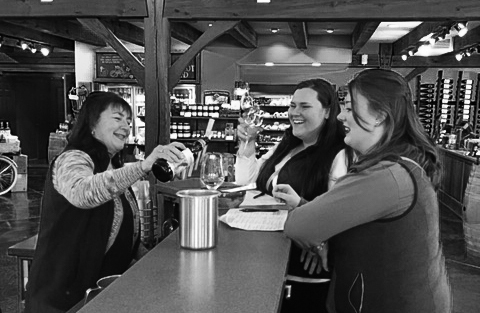 A trip through Indiana's wine country is a precious experience. 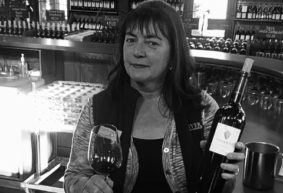 Not only do you get to taste fantastic Hoosier wine, eat delicious food, and see an area of the world that is famed for its viticulture & beauty, but you get a peek into the inner workings of the daily life of a winery. 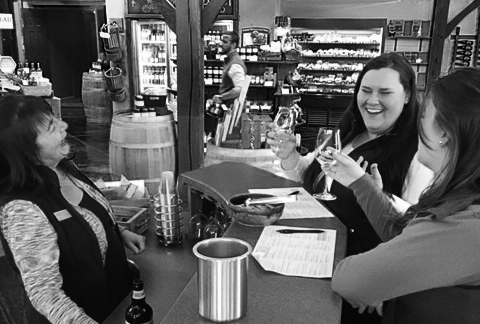 No matter which winery you visit (especially here in the Indiana Uplands) you'll encounter a variety of tasting experiences and wine lovers, just like you!